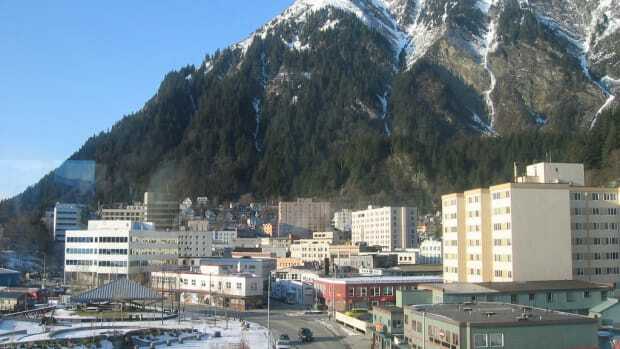 Alaska's capital city is surrounded by ocean and glaciers, with no roads in or out. Waste management? It's complicated.